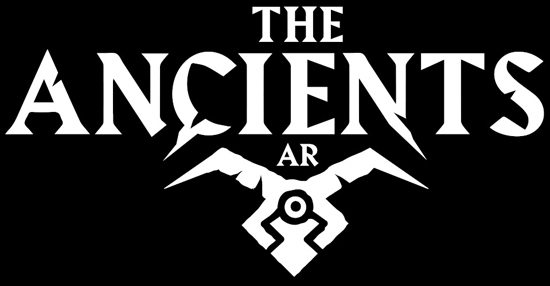 A jaw-dropping augmented reality game where players command a fleet of powerful warships, The Ancients AR features the legendary Ancients: gigantic creatures who are able to cast lightning bolts and fireballs – and even summon a fire-spitting dragon – in larger-than-life, full-scale sea battles that must be seen to be believed. Jakub Różalski’s visionary art provided the starting point for The Ancients AR – a fantasy world in which the Ancients live in symbiosis with three island kingdoms engaged in an ongoing, neverending mutual war. Made famous by his work on the World of 1920+ series (which became the foundation of Scythe, the most popular board game of all time on Kickstarter), he has also created concept art for Hollywood productions such as Kong: Skull Island. Jakub collaborated with Immersion’s CEO Piotr Baczyński to lay down this vision onto the canvas: a mysterious, immersive fantasy world where magic is alive and sea battles take place right in front of players.